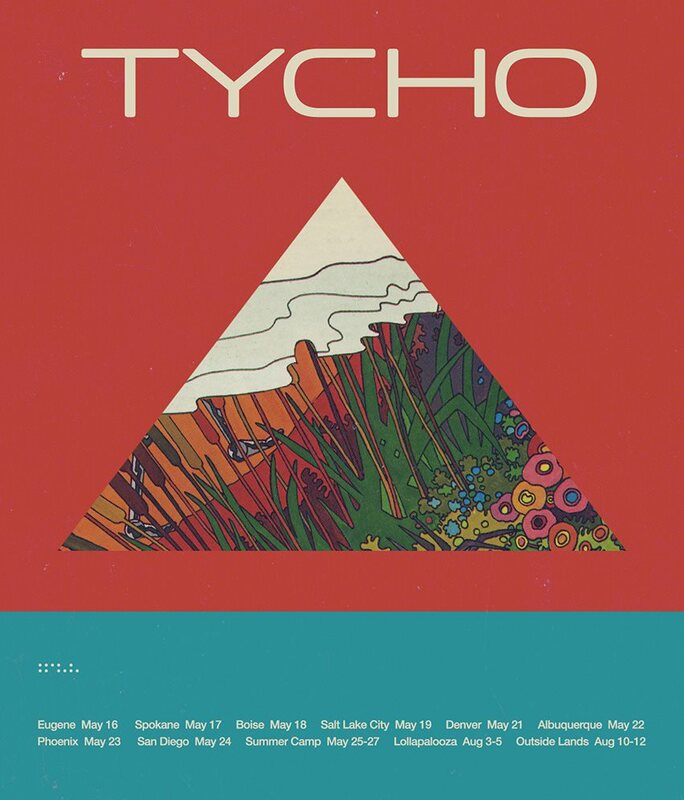 Tycho Spring Tour Tycho Spring Tour Dates Tycho Tour/Festival Dat..
Any plans to make the tour poster design above into an actual print poster? I was at the Red Rocks show and love the design, so it’d be awesome to have a poster of it. Hi! I also went to the Red Rock concert in May. Amazing! As Shane commented above, it would be awesome if the Summer tour print was available online for purchase. Such a cool design! Hoping to see you soon again in Vancouver, Canada. Cheers.